From an early age I think most of us have been taught that honesty is the best policy, but what if this lifelong value ruins your chances of achieving your goals? Is it OK, then, to bend the truth a little now and then? 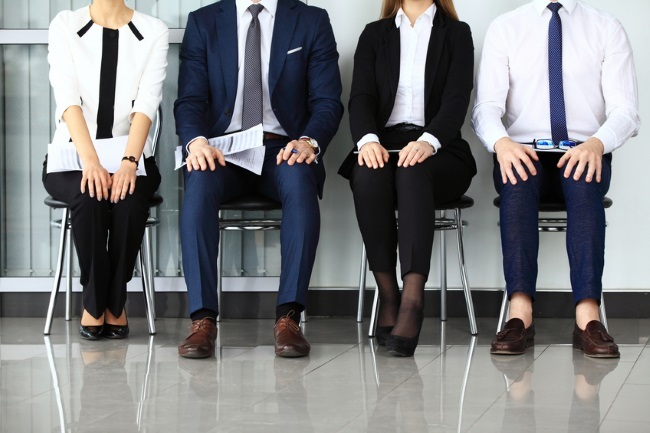 We all know that to be in with a shot of an interview your CV has got to make a lasting impression, and you may feel that the only way to make an impression is to add a few extra (false) details here and there. It can’t hurt can it? Well, maybe not initially, but imagine being called in for an interview and being asked to talk about the qualifications or skills you lied about on your CV. It’s making me squirm just thinking about it. Not only that, let’s say, for argument’s sake, you’ve made it through the interview process and have landed the job on the back of a false CV. What happens if your new boss asks you to work on something you’ve falsely stated you can do? Imagine having he or she stood over you when you have no idea what you are doing. No, unless your blagging skills are top notch and you are bold enough to see your lies through, no matter the consequences, it just doesn’t seem worth the stress. And if that’s not enough to put you off, you’ve also got to remember that interviewers can easily do a little digging online or make a few phone calls to verify that the information you have given them is correct. If you’re going to lie, you really need to cover your tracks well. No matter how much you prepare, you just can’t predict the questions that may come up in your interview. That said, it’s definitely worth researching common interview questions and thinking about how you would answer them. The National Careers Service website is well worth a look. It offers all sorts of advice and support to help you prepare for interviews. Its ‘Top Ten Interview Questions’ is a great place to start and can help you get into interview mode if you are struggling. Try to spend some time thinking about how you will answer tricky questions. Bluffing your way through tricky questions may seem like the best approach, but, actually, your honesty in these situations may take you further. If asked about your weaknesses try to keep your response short and sweet, elaborating, instead, on how you are trying to improve in these areas. Always try to turn negative points into positives. And instead of lying about the things you can’t do, go to town talking about the things you can do; your knowledge and enthusiasm in these areas is sure to impress the interviewer. Honesty has got to be the best policy, hasn’t it? If you are honest, people take you for who you are and if you land the job it means you’ve earned it on your own merit. Something to be proud of. Plus, if you are straight down-the-line, you are probably more likely to get on with the boss who may well have chosen you for your honesty and constructive responses. Interviews are really more about strategy than anything else. If you don’t land the job you are after first time, don’t be disheartened, put it down to fate, hold on to your values and try again. This entry was posted in Observations & Answers, Tips & Resources on October 24, 2016 by First Directory.